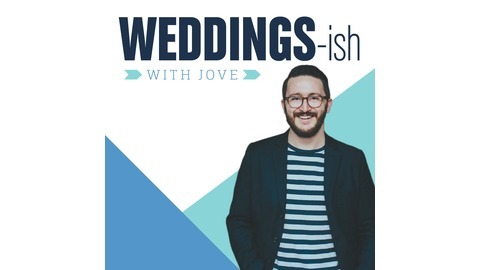 A podcast on all things weddings-ish including a special guest each episode! Brooklyn based wedding planner and designer Jove Meyer will share wedding planning tips and trends and dish on all things wedding-ish! Each episode we will cover a different aspect of wedding planning (budget, flowers, food, music, etc.) and feature a special wedding industry guest! You will laugh, learn and fall in love with wedding planning! 9. your holiday, your way! We had a great time chatting with the super talented and bubbly designer Hayley Paige! She has a few lines you should check out. Blush by Hayley Paige, Jim Hjelm by Hayley Paige, Hayley Paige Occasions, La Petie by Hayley Paige, Hayley Paige Red Carpet and Athleisure! When you walk into Hayleys office you are instantly transported to a magical dress land, she has hundreds of images of her dresses and such a bright energy in the heart of the garment district! The yellow dress is her first ever dress, below is her current collection, see how far she has come! 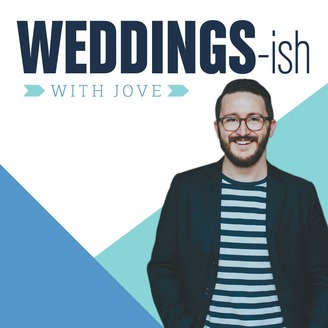 *** SUBSCRIBE ON ITUNES HERE ***Top Wedding podcast Weddings-ish With Jove covers all things wedding with a special guest in each episode!